The presented room availability, rates and discounts are actual and final for all our 434 hotels in Cape Town. Today the city also attracts people from other African countries and the main reason for it is a vast number of tourists. The city is always open with its hospitality for any guests. 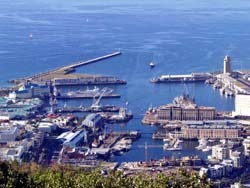 Capetonians are extremely easygoing and they are proud of it. When on the streets you may hear a great variety of languages in all its shops, European fashion boutiques, art galleries and luxury hotels. In summer the city attracts famous people as a lot of shows and festivals are held there due to its readiness to accept quests and high-rate service. Despite such a bright picture of the city life and development there are still serious problems there and the ever-visible legacy of apartheid is one of them. 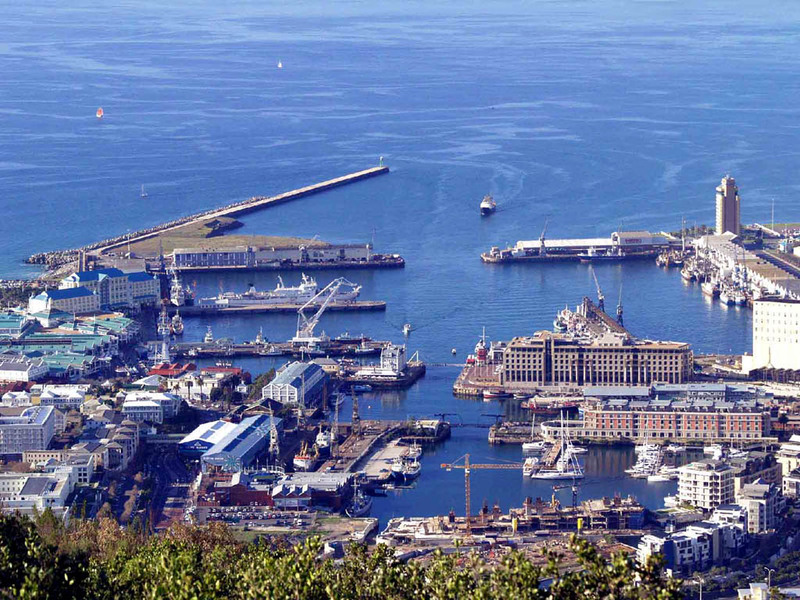 There is an area called District Six or Zonnebloem at the foot of Table Mountain which used to be populated by the local mixed-race community known as 'Cape coloureds', who were forced to leave it. The city government is planning to start building of houses there. Even today it is difficult to find a lot of non-whites living in the most prosperous regions, though construction of not very expensive houses is underway due to successful economic situation.